A community oven in Braddock, Pa. 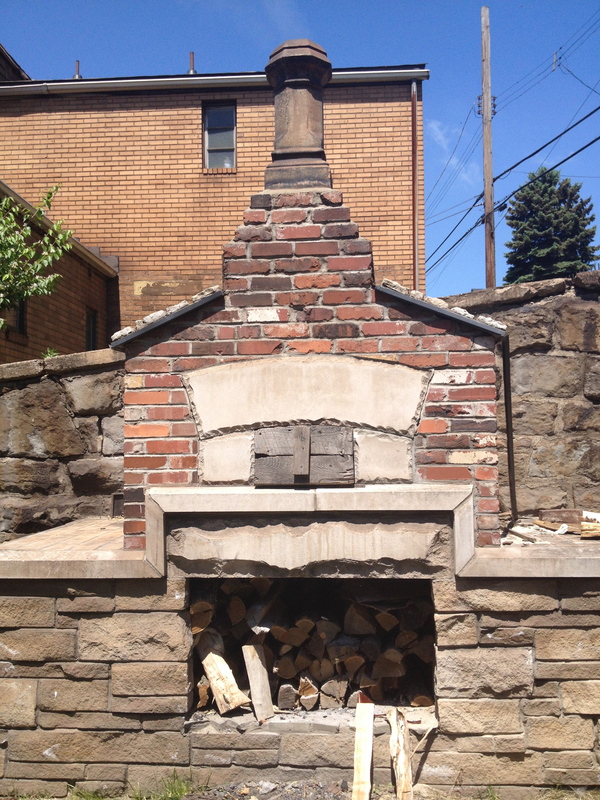 The Braddock Community Oven project is located in Braddock, PA. This blog was designed in order share photos from events that take place at the current oven and to document the construction of the new community oven.